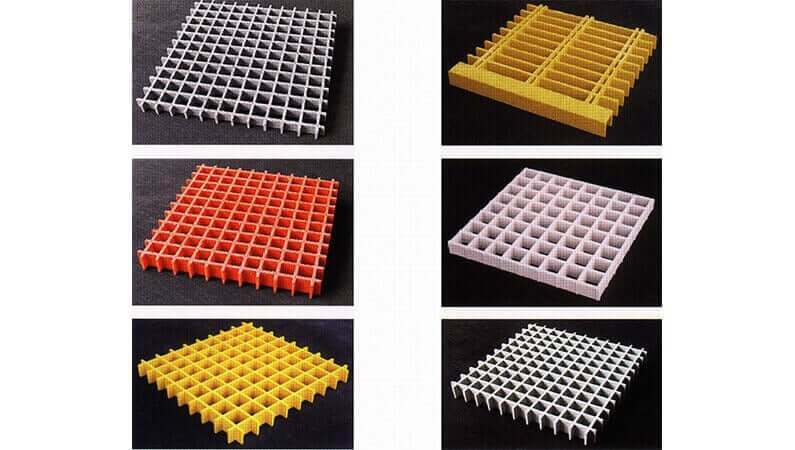 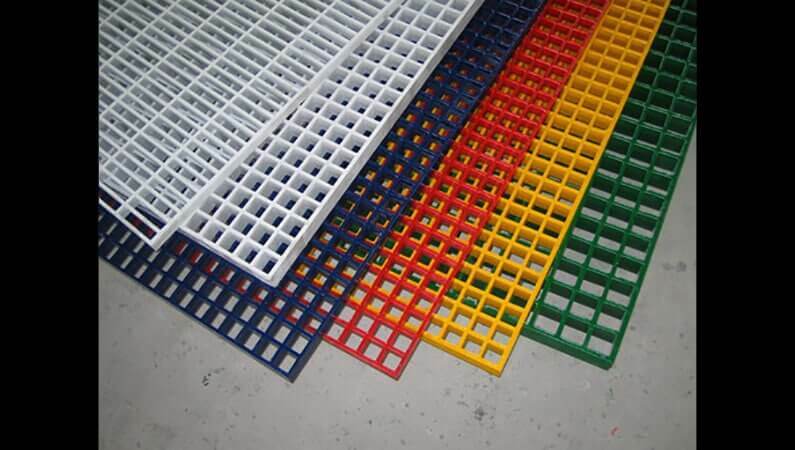 We offer a wide array of frp and grp gratings, glass gratings, glass reinforced plastic gratings, fiberglass gratings and fiberglass reinforced plastic gratings that are available in a variety of panel sizes, depths, tie bar spacing, open area and others. 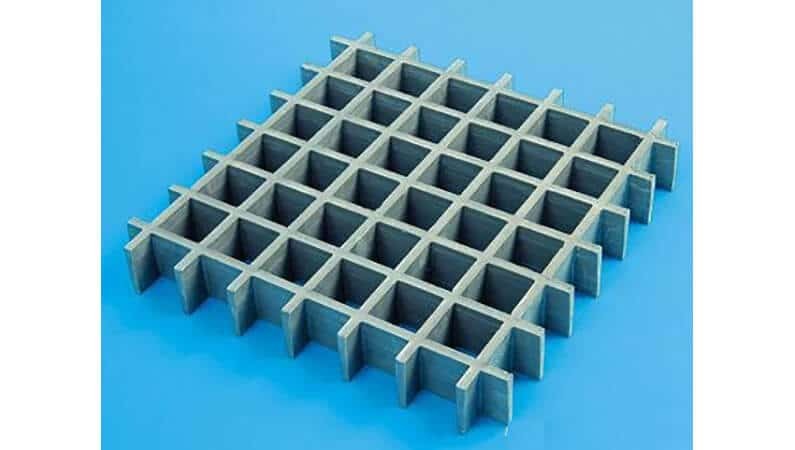 These gratings are suitable when corrosion & safety are concerns or when several grating penetrations are required for diverse applications. 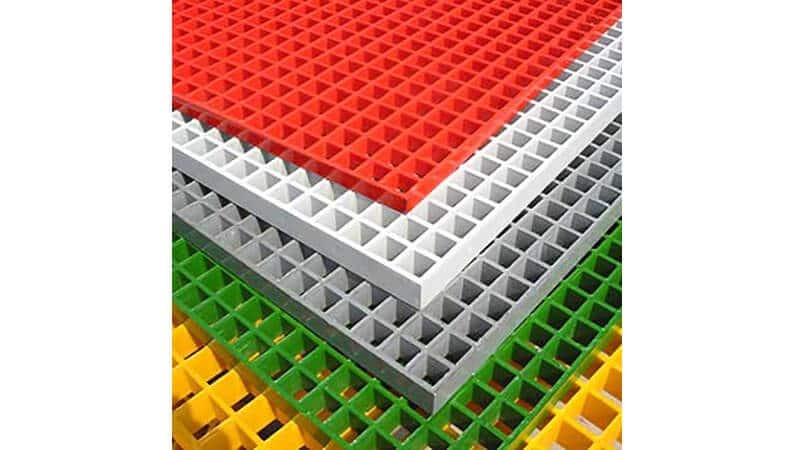 Primarily used for wide span, heavy load wall way and others, our range can be customized and availed at market leading prices.